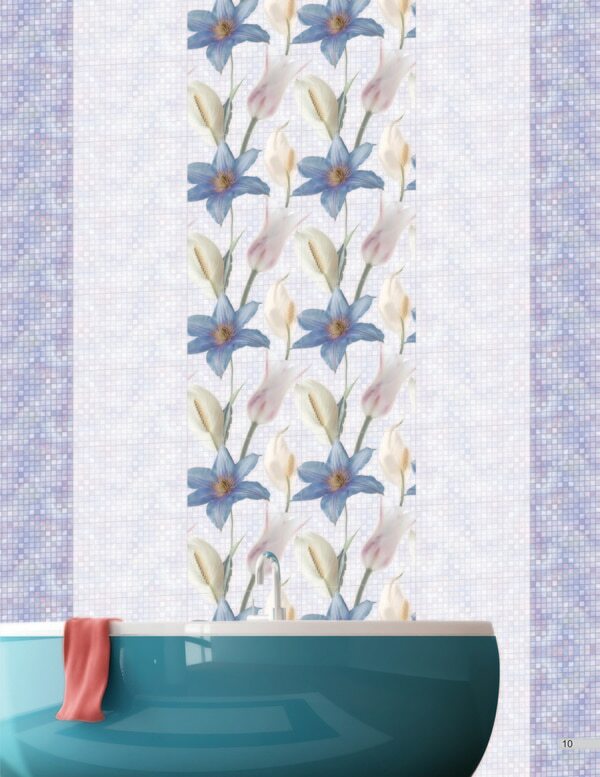 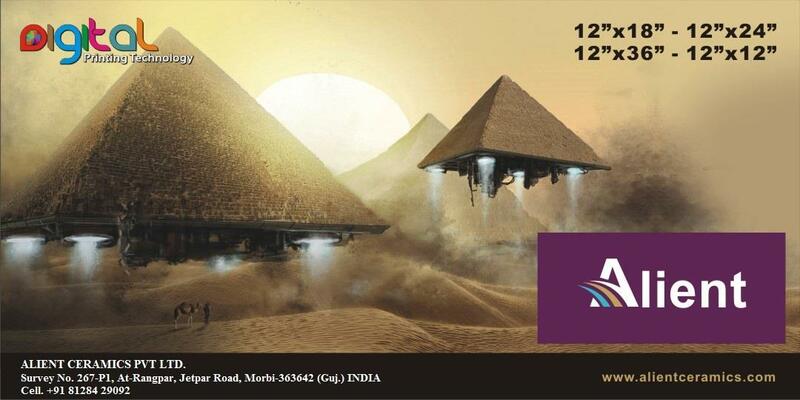 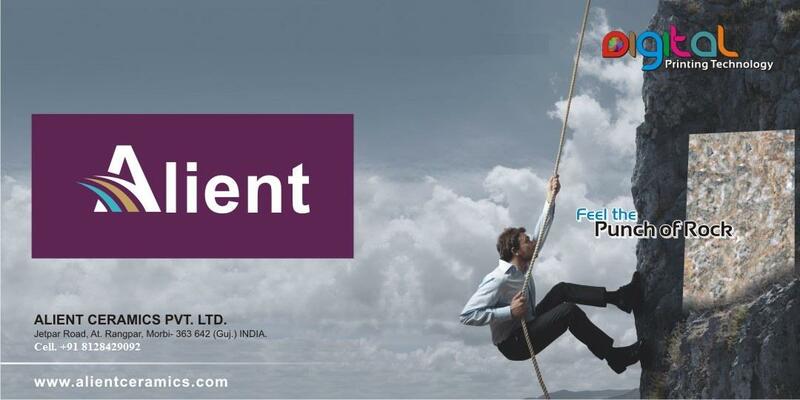 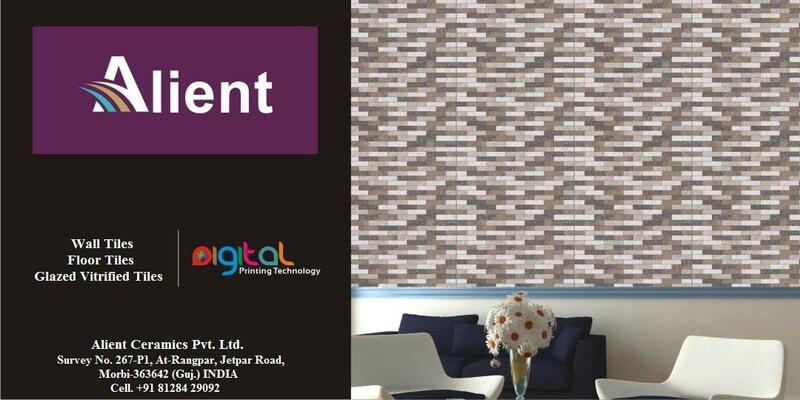 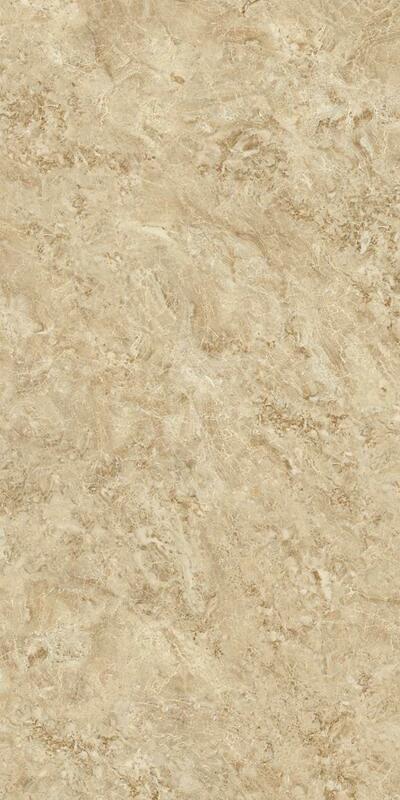 Established in 2013, at Morvi (Gujarat, India), we Alient Ceramic Pvt. 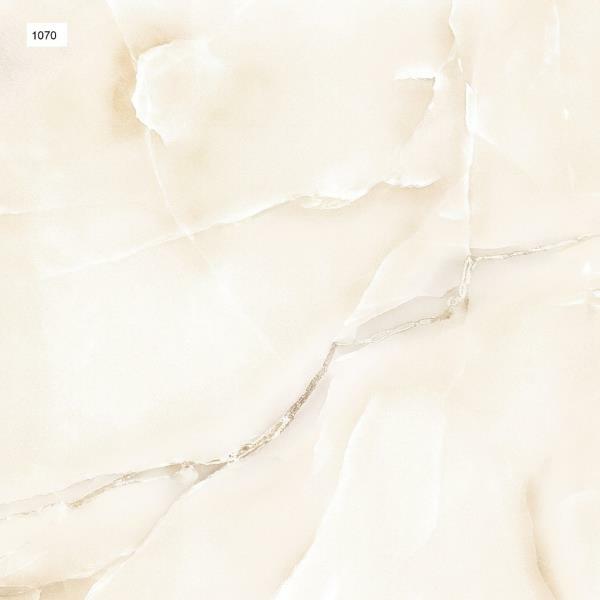 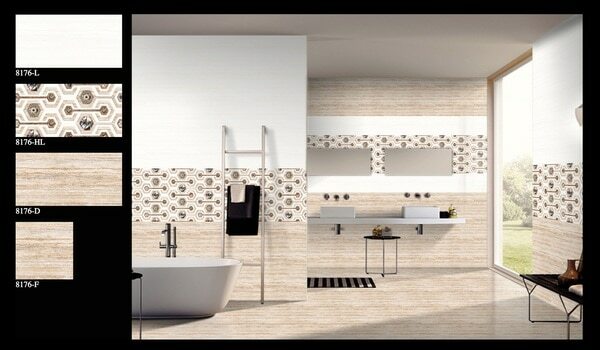 Ltd. are well-renowned manufacturer, exporter and supplier of a comprehensive assortment of superior quality Ceramic tiles, Floor tiles, Vitrified tiles Porcelain tiles, Polished tiles, and mirror finished tiles . 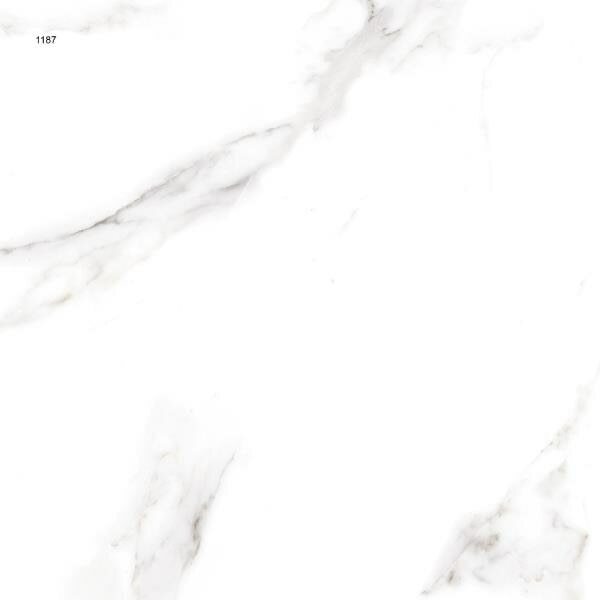 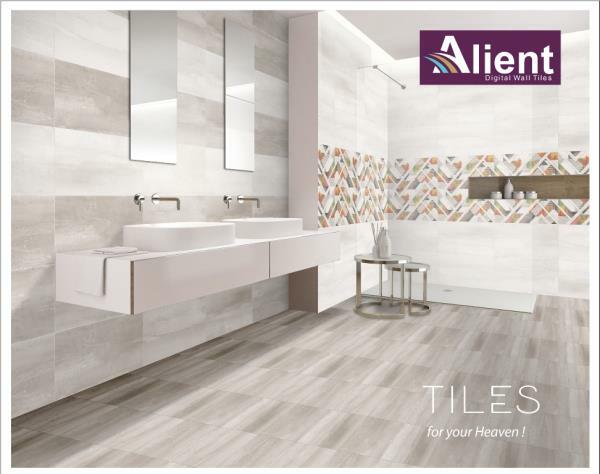 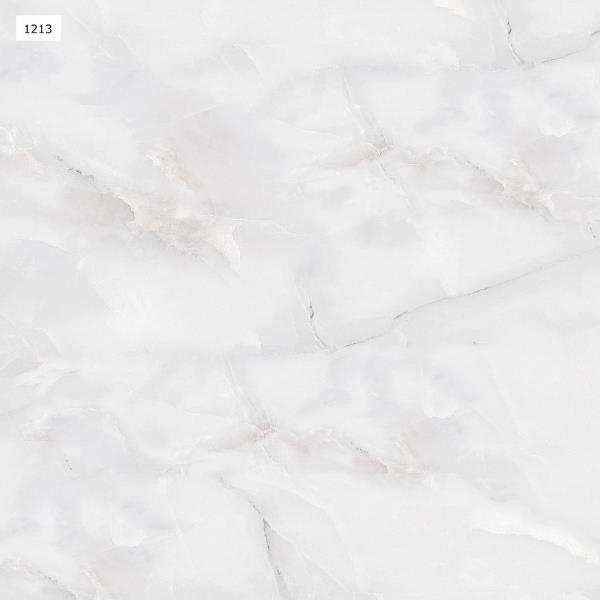 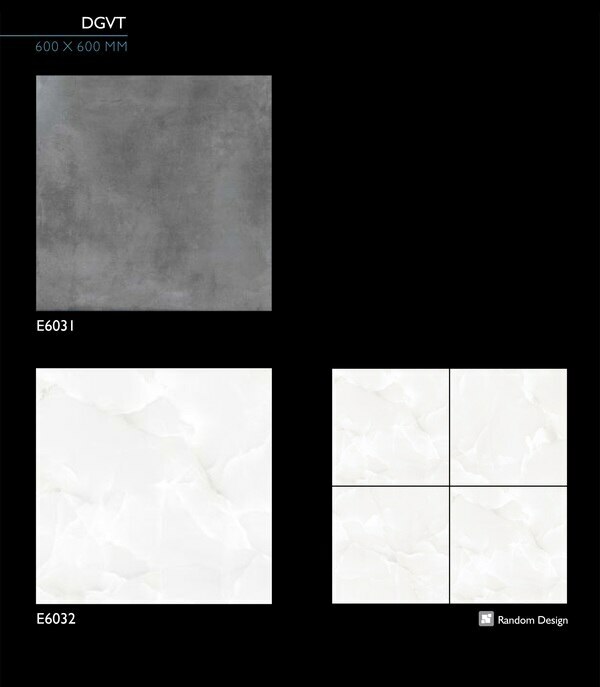 The offered tiles are designed and manufactured using the best grade raw material and advanced technology in accordance with the latest market standards. 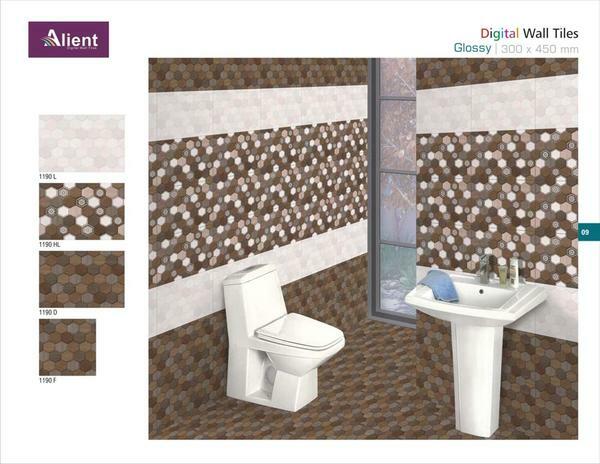 These tiles are acknowledged for their attractive look, high strength, weather & chemical resistance, perfect finish and durability. 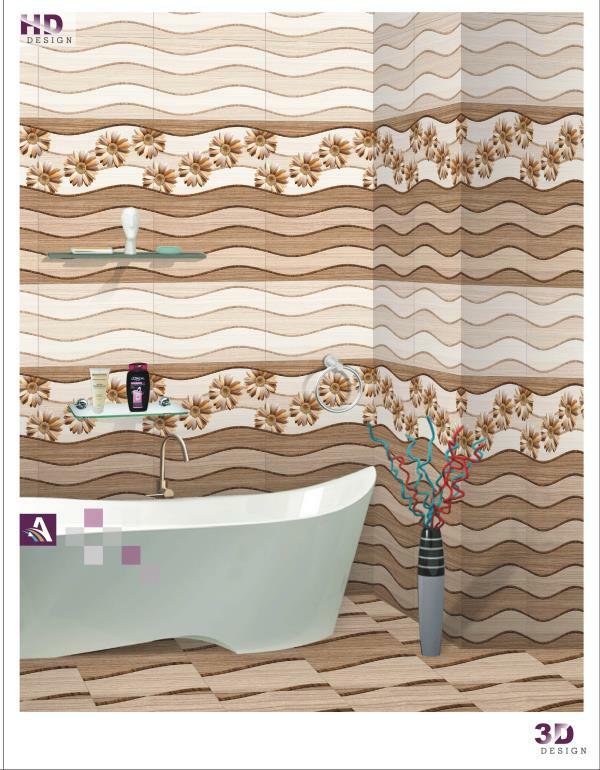 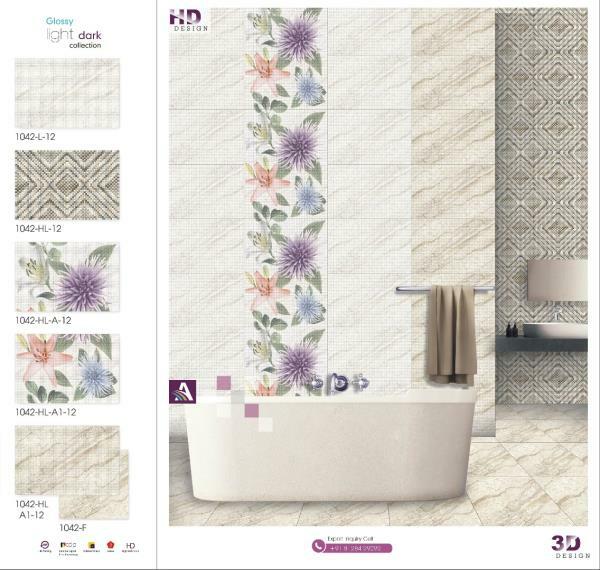 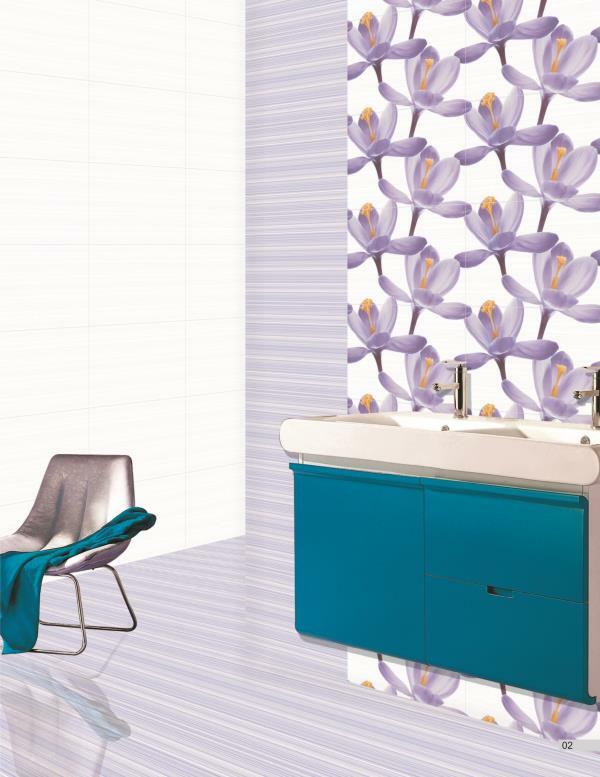 Clients can avail these tiles from us in diverse colors, designs and sizes as per their specific requirements of the clients.